This cable is designed to be utilised with high-end systems to ensure that mains interference does not impair your sound quality, so you can immerse yourself in immaculate sound. Earn 354 loyalty points when you order this item. 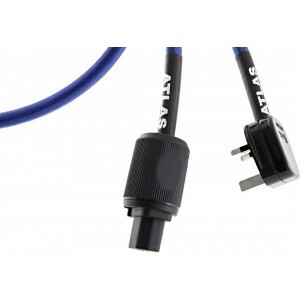 Atlas 4dd Power Mains Cable is the solution to clean up your mains and ensure your system works to its full potential. The cable is helpfully resistant to outside interference and the noise of the mains. The cable utilises OFC 4mm² conductors in an aluminium foil screened set-up along with with the brand's dual drain system and their superbly engineered mains plug. The 4dd is optimised for high-performing systems and high powered devices. 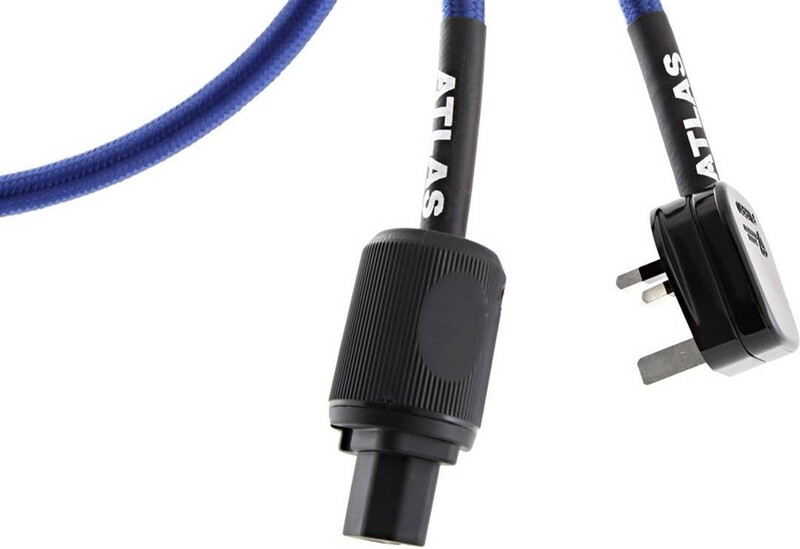 This sophisticated cable is designed to specifically allow your equipment to perform at its best. It showcases pure, low resistance Oxygen Free Copper, along with low series resistance, high-efficiency dielectrics and extensive screening. The Eos 4dd cable removes incoming radio frequencies and power contamination, so you can enjoy an immaculate sound.